The first post for the New Year and a very Happy New Year to all my readers. I am very optimistic that 2013 will be a year to remember for all the right reasons. I promise this will be my last festive post before moving on to some exciting healthy and stress free options to help with the post Christmas detox! So here it is, one for the road....this recipe is really straight forward and an adaptation of some of my previous cupcake ideas. 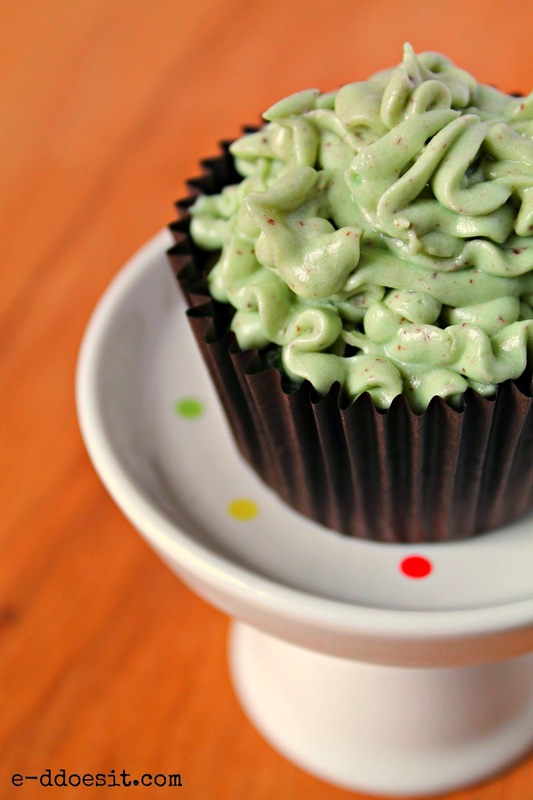 These cupcakes have a mint chocolate chip sponge which is really unusual but also really tasty. 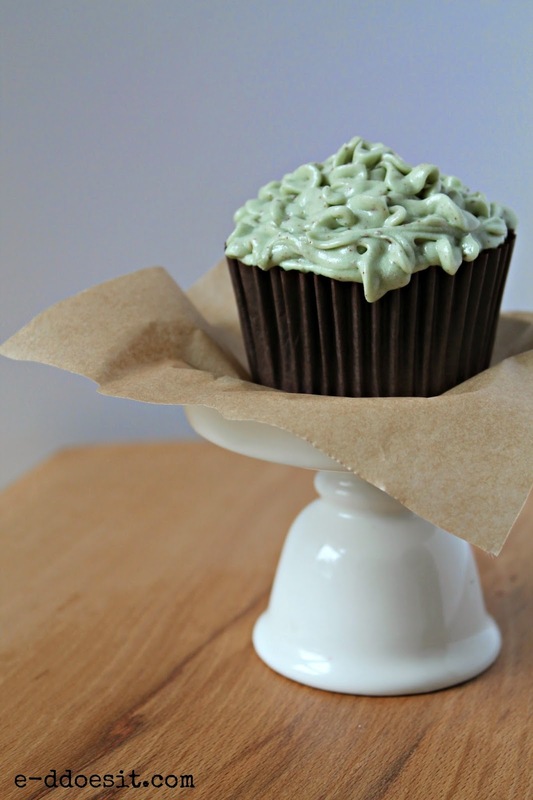 For all the mint aero bar lovers out there, these cupcakes will be right up your alley. 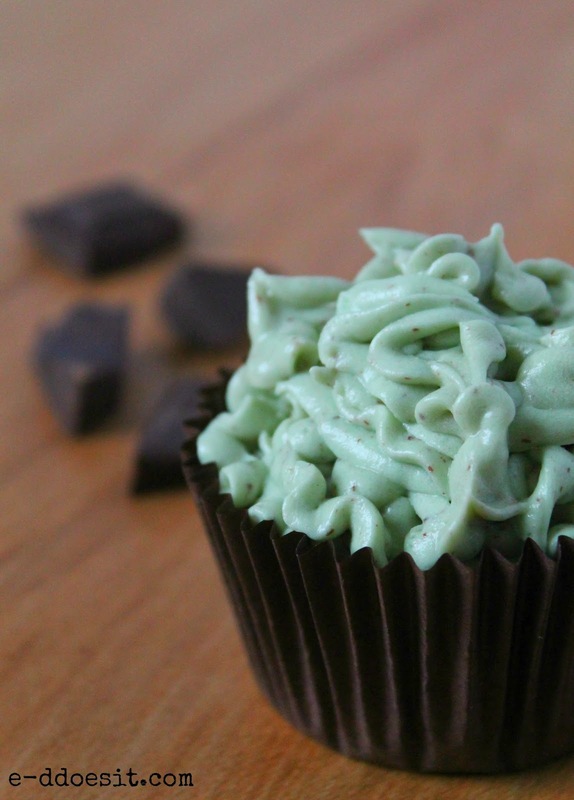 Chocolate teamed with mint is always a winning combination as far as I'm concerned. and everything is well combined. Continue mixing for a couple more minutes until the batter is smooth but do not over-mix. 4. Place the mixture into the prepared paper cases until two-thirds full. the cupcakes to cool slightly in the pan before turning out onto a wire rack to cool completely. 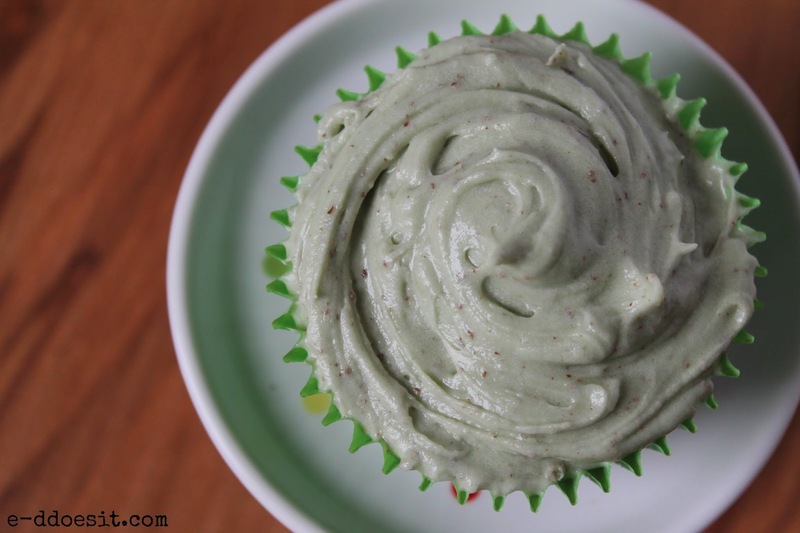 Beat the icing sugar and butter together in a free-standing electric mixer (or use a handheld electric whisk) on medium-slow speed until the mixture is well combined. 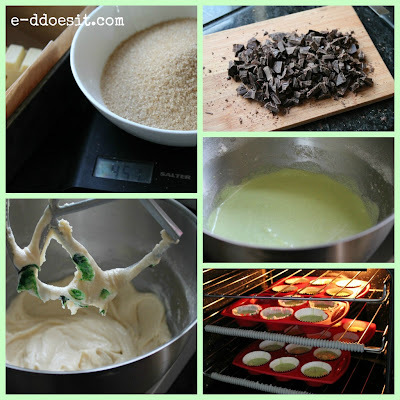 Turn the mixer down to a slower speed and add the milk and peppermint flavouring. Add the finely grated chocolate (I use my Microplane for this). Turn up the speed and continue beating until light fluffy (approximately 3 minutes). the lighter and fluffier it will become.